These were the best comfortable shoes I have ever worn!!! My only regret is not buying another pair in another color. The best!!!! 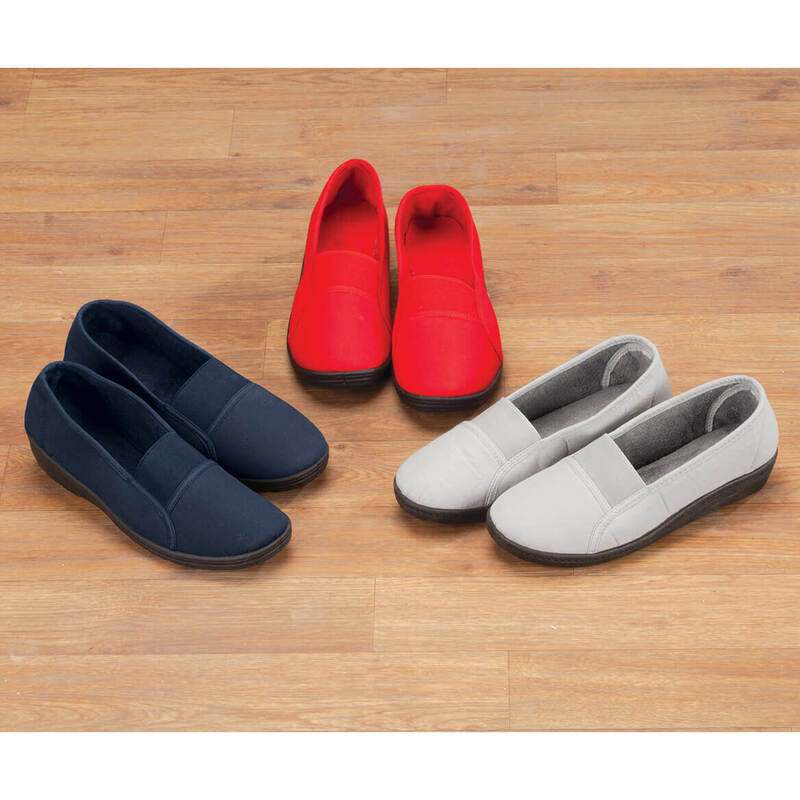 These shoes have become my "daily wear" shoes around the house and for errands. Love the slip one. You can go casual or a little dressy, great buy!!! 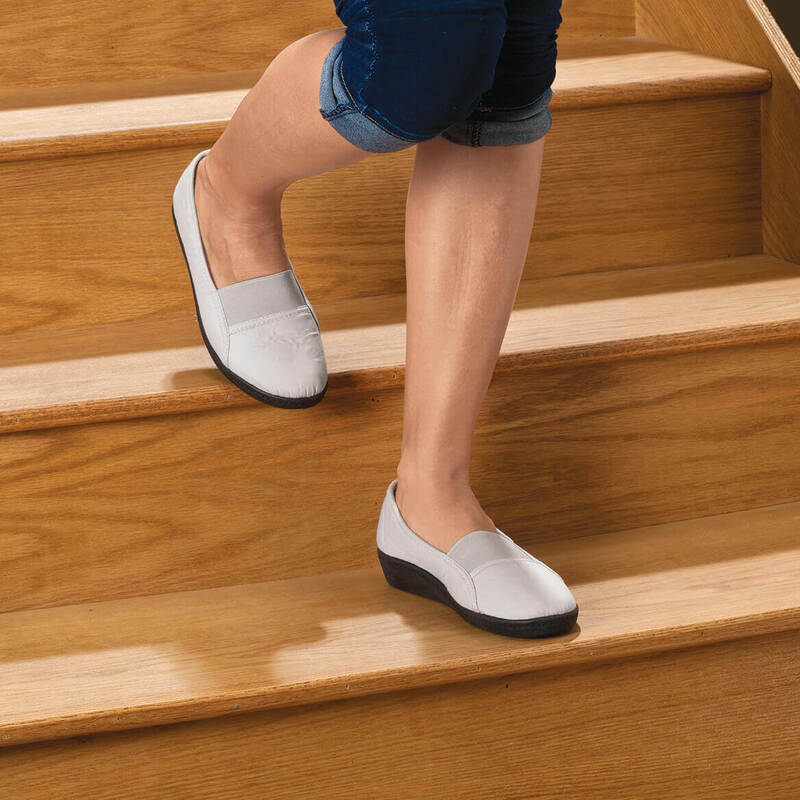 I wore these shoes with socks and they were very comfortable. I have a problem with a bunion on my big toe and these shoes did not hurt me at all. Feedback posts say this is very comfortable. I wish you offered it in black. Great sale price. Hope it's as comfortable to wear as it looks. BEST ANSWER: Thank you for your question. The numbers are European sizes. Size 8 is a 41, 9 would be 42, etc. We hope this information will be of help to you. What size would a size 6 be? Thank you. BEST ANSWER: If you'll notice there is a size chart to the left of the screen with the group of photos for this product.The sizes per the chart seem to be accurate. I wear US size 9½ and the chart said I need size 40. The 40 I ordered/received fits my foot just perfectly. 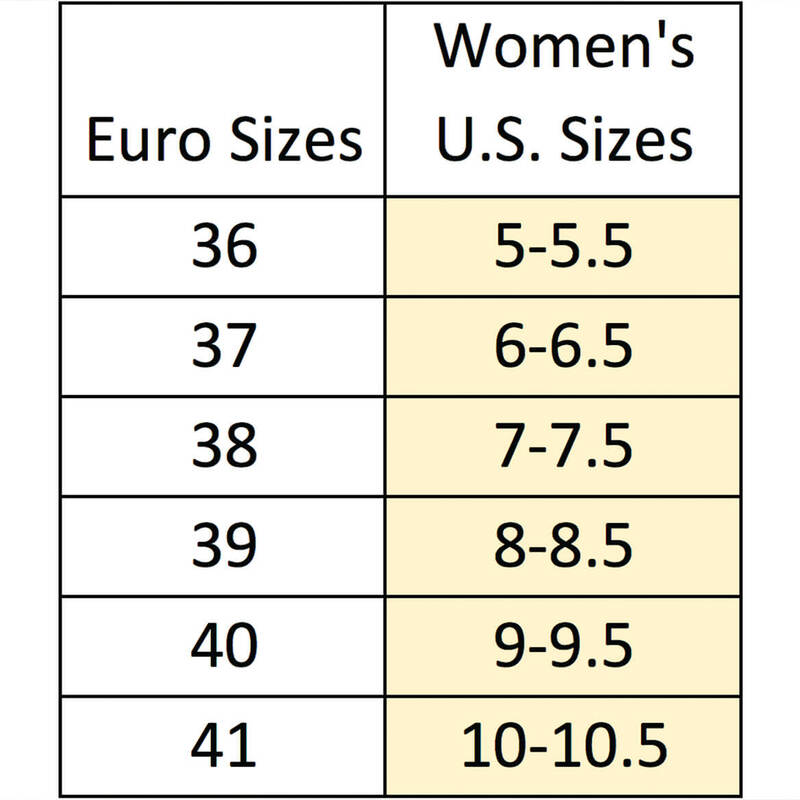 So your US size 6-6½, according to the chart, is equal to their size 37. 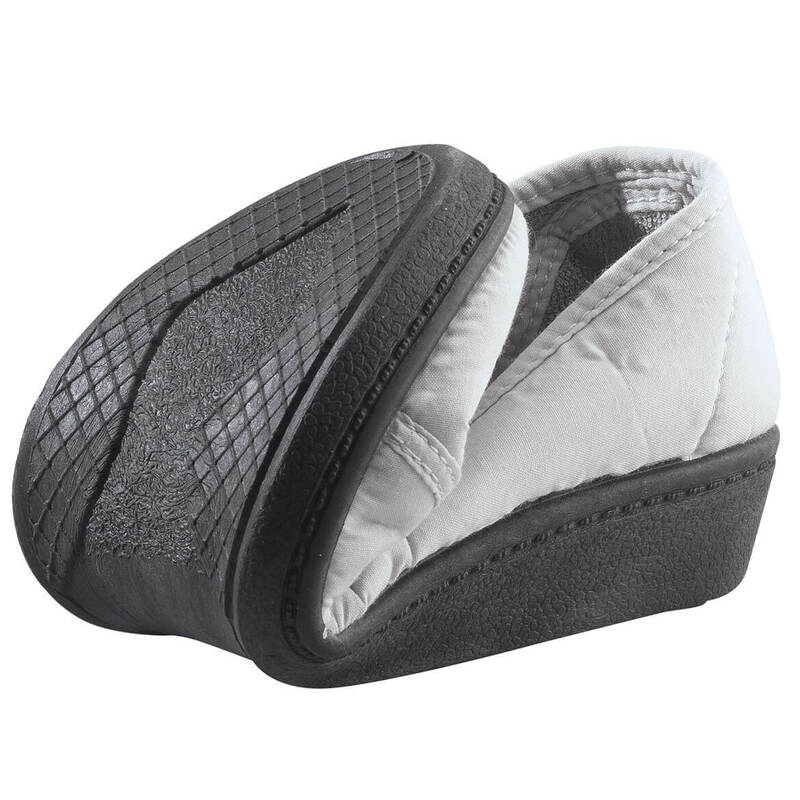 These are very comfortable, but not they are a nylon-type fabric shoe and don't have the shaping of a leather or man-made vinyl shoe. Just so you know. Thank you for your question. Size 6 would be 37. We hope this information will be of help to you.